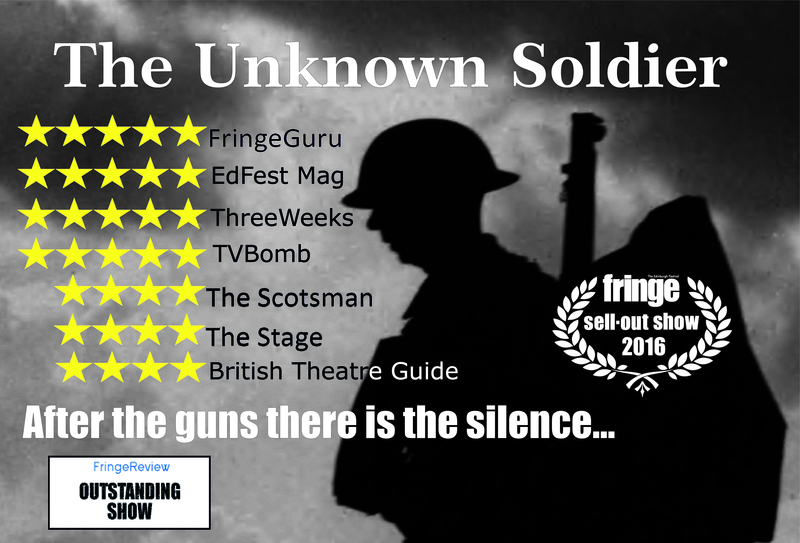 Ross Ericson's The Unknown Soldier officially SOLD-OUT at the Assembly Hall, Edinburgh Fringe Festival 2016 and received an array of 5 and 4 stars reviews including from Edinburgh Festival Mag and The Independent. 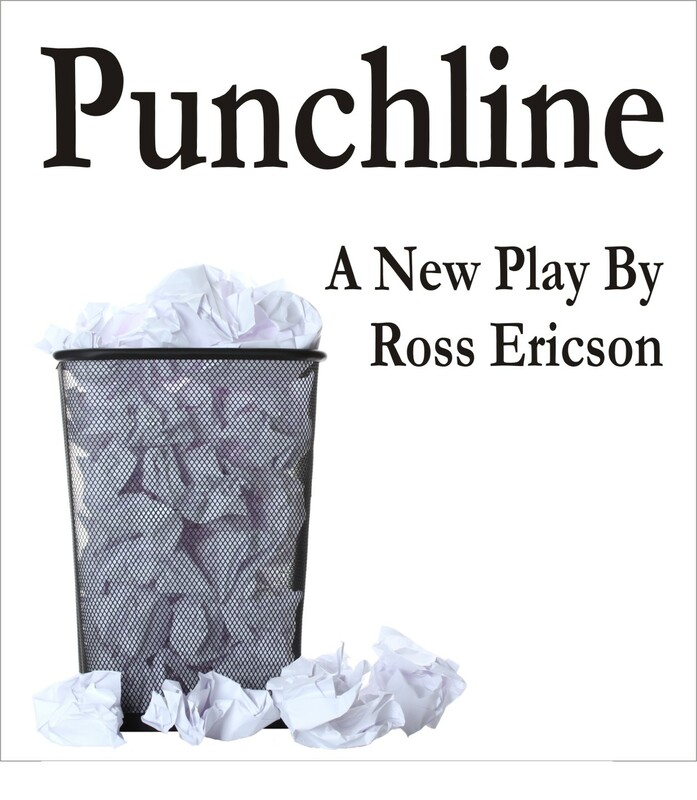 The play has now been published by Methuen Drama and will be touring the UK until 2018. 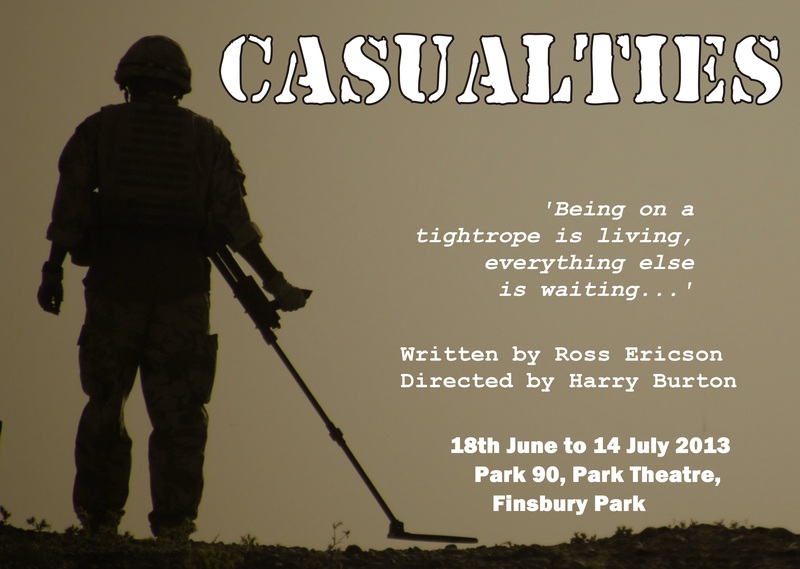 Ross' new solo piece Gratiano has toured to Brighton Fringe, Buxton Fringe, the Edinburgh Fringe, Adelaide Fringe and York International Shakespeare Festival. This challenging sequel to William Shakespeare's 'The Merchant of Venice' has garnered 5 stars reviews from critics and audience alike. 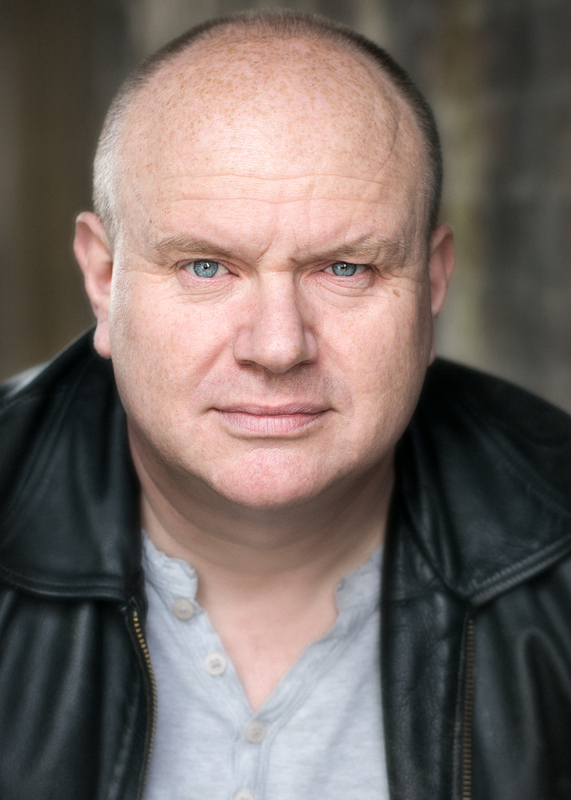 From 2017-2018, Ross is Dramaturge and Director for Red Dragonfly Productions' Taking Flight New Writing Competition and Festival, mentoring and providing dramaturgic advice and guidance to new writers from the British East Asian, South Asian and South East Asian communities in the UK. 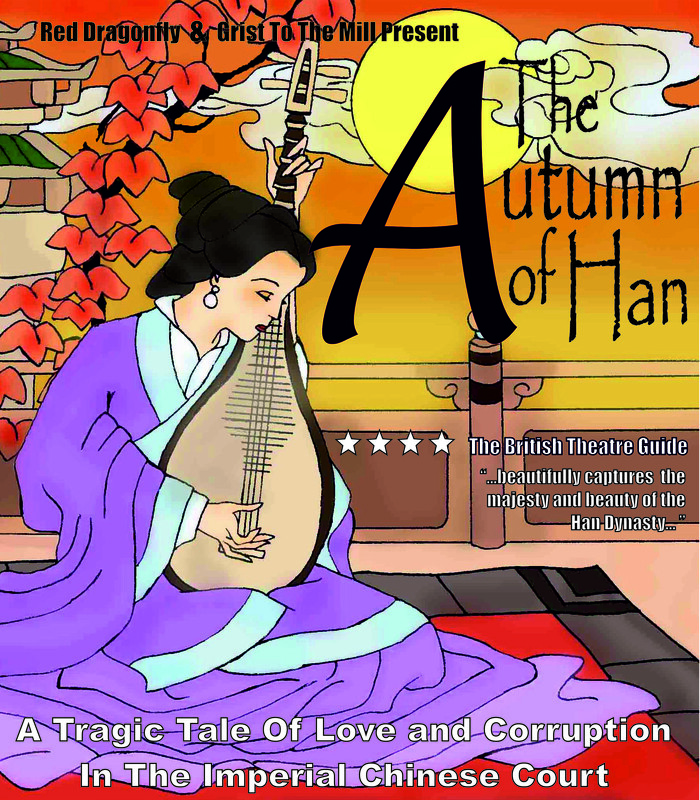 The 2017 production sold-out in London's New Diorama Theatre and garnered two 4 stars reviews from Everything Theatre and LiveTheatreUK. 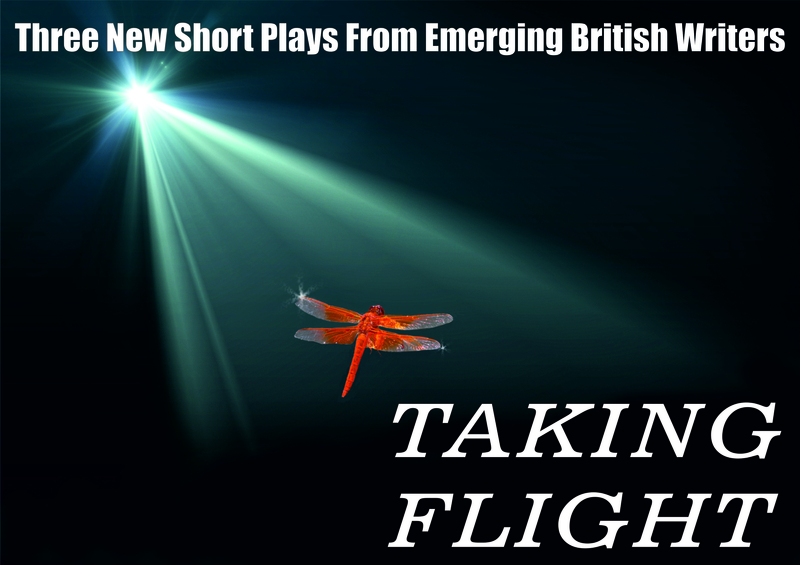 Taking Flight 2018 will premier in June with three new plays. Ross' critically acclaimed adaptation of Henry Fielding's Tom Jones has been licensed by California based LA Theatre Works, to be produced as a radio play, and his play Casualties, directed by Harry Burton, was chosen for the opening season of the new Park Theatre at Finsbury Park in 2013, and was nominated for OffWestend Award-Best New Play. It is published by Methuen Drama. 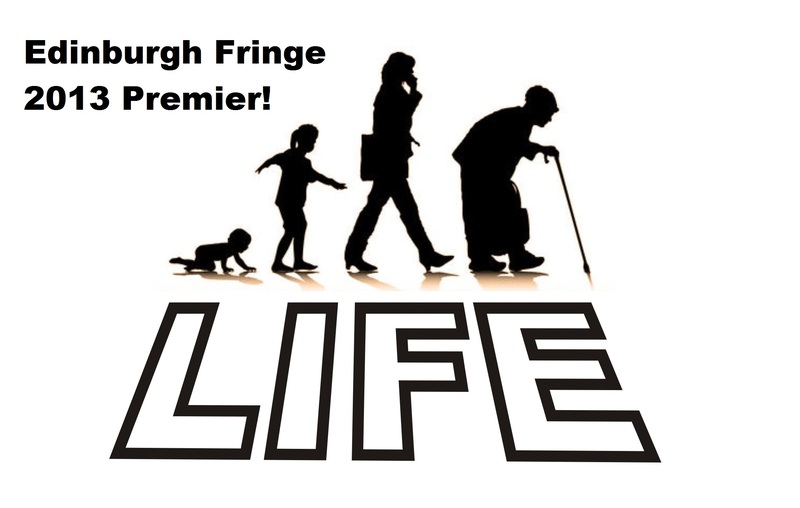 Ross Ericson was awarded Best Actor Award at Buxton Fringe Festival 2017 for his performance of The Unknown Soldier. 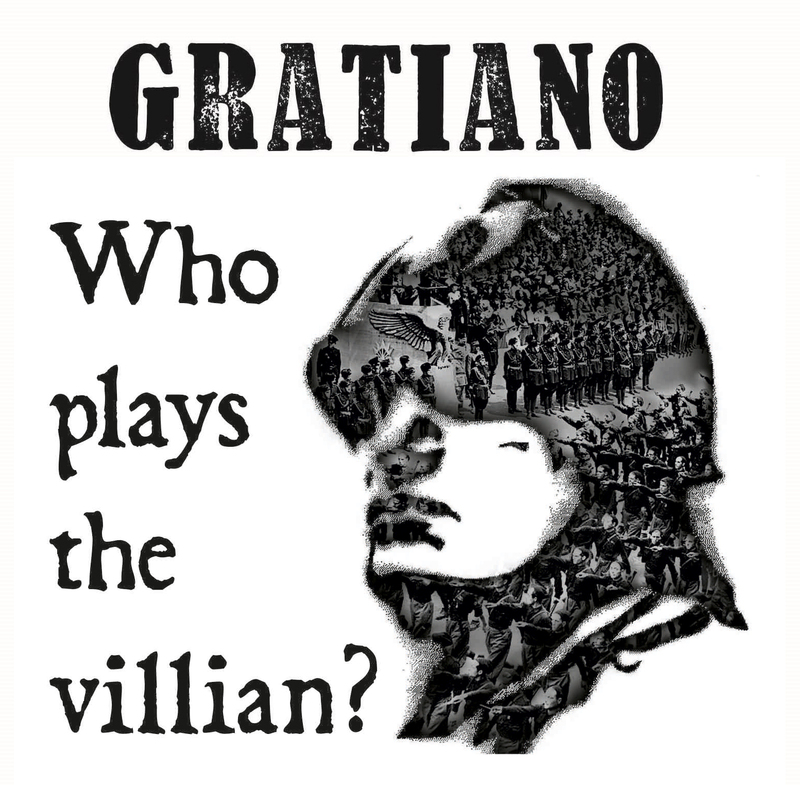 He is currently touring and performing in his 5-star solo shows: The Unknown Soldier and Gratiano. Ross has been acting since the mid 1990s and has appeared in productions of Othello, Teechers, Macbeth, A Man for All Seasons, and The Little Shop of Horrors and, more recently, as Lennie in Of Mice and Men (Lighthouse, Poole), a Corner man/Bailiff in Sucker Punch (Royal Court, London), Ben in The Dumb Waiter (The Mill Theatre, Guildford), Number 4 in Fewer Emergencies (The Print Room, London), Pembroke/Austria in King John (Union Theatre, London), Ned in Parlour Song (Cockpit Theatre, London), Jake in 27 Wagons Full of Cotton (Riverside Studios, London) and The Stage Manager in Our Town (Apollo Theatre Company, Touring). Ross Ericson will be performing his new theatre piece The Straw Man in 2018 at Buxton Fringe Festival and Edinburgh Fringe Festival. He is also touring and performing in The Unknown Soldier and Gratiano till 2018. Please go to www.gristtheatre.co.uk for more information.